Nurturing the next generation of life sciences innovators is central to EnableLife Sciences’ mission. 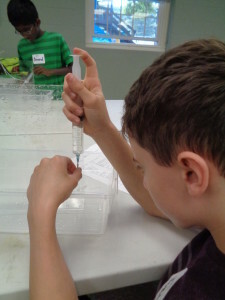 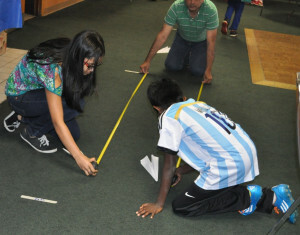 Several hands-on lab projects and experiments have been developed for school children, and more continue to be developed. 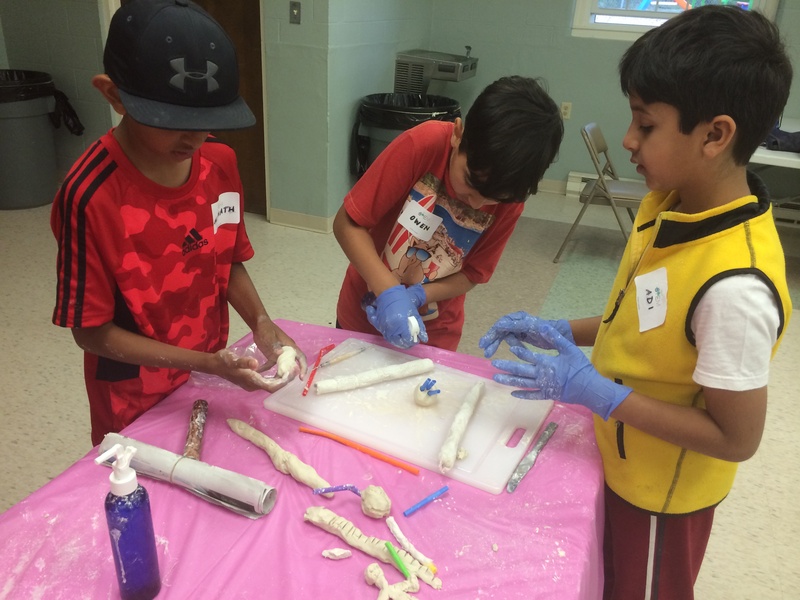 These STEM activities are offered to school children in various Massachusetts locations, schools and communities from time to time.